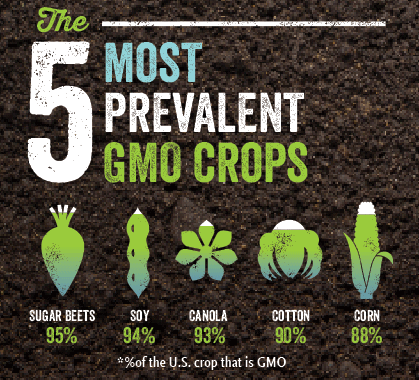 UOG’ers know all too well about the top 5 Genetically Engineered crops grown and consumed here in the United States of America. Sugar Beets – A lot of people actually don’t know about this one. Soy – Yup! Pretty much in everything. Canola – No Canola Oil in my kitchen. Corn – This chart says 80% but actually it’s a lot more than that now – probably closer to 93%. The best way to stay away from GMO is to grow your own. 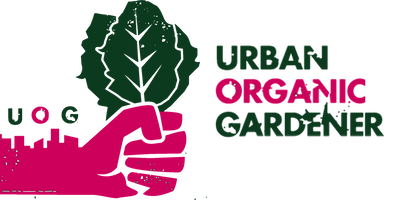 Start a organic garden. Start seeds in 5 gallon containers. It’s not that hard. Follow UOG on Instagram for tips and tricks.